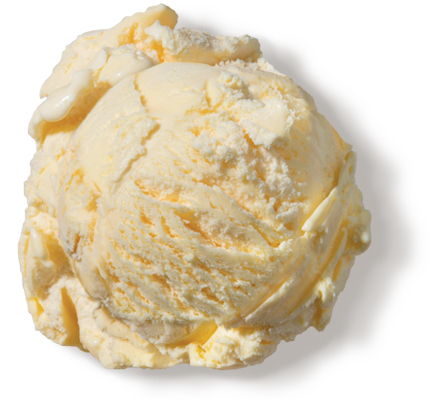 Creamy french vanilla flavored ice cream. Case Dimensions: 9.79 in. x 9.79 in. x 10.28 in. Ingredients: Milk, Cream, Buttermilk, Corn Syrup, Skim Milk, Sugar, High Fructose Corn Syrup, Egg Yolks, Contains 2% or Less of Natural Flavors, Guar Gum, Cellulose Gum, Carrageenan, Carob Bean Gum, Cellulose Gel, Cellulose Gum, Annatto Extract for Color. Allergen Information: Contains Egg, Milk.